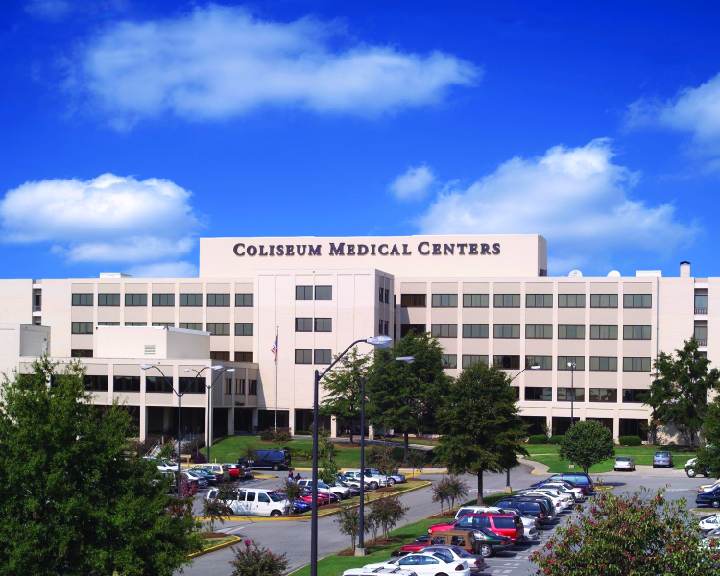 Coliseum Health System is comprised of Coliseum Medical Centers and Coliseum Northside Hospital, two medical/surgical campuses with 413 beds designed to meet the comprehensive medical needs of central Georgia. Both of these HCA facilities include a 24-hour emergency room with areas shortest wait times, inpatient and outpatient surgery options, rehabilitation programs, and diagnostic services. Las Palmas Del Sol Healthcare is a leading healthcare services provider for the west Texas city of El Paso and its surrounding communities. 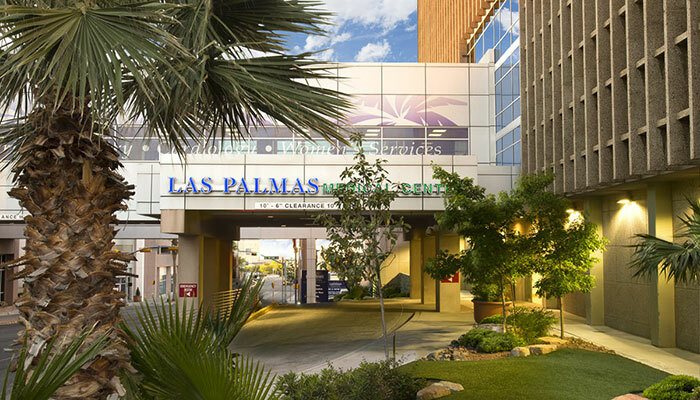 The healthcare system's two main facilities – Las Palmas Medical Center and Del Sol Medical Center – are complemented by clinics, rehab centers, emergency centers, and more, all of which are part of HCA. 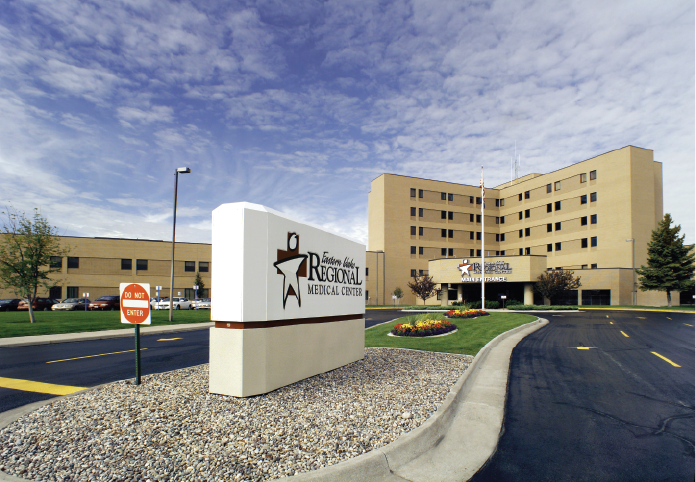 Eastern Idaho Regional Medical Center is a 330+ bed, full-service hospital located in beautiful Idaho Falls. The facility is home to the region’s only Pediatric Intensive Care Unit, the state’s only Level 1 Intensive Care Unit, and the only Emergency Room in Idaho Falls. The Center serves an area encompassing southeast Idaho, western Wyoming, Yellowstone National Park, and parts of Montana. Regional Medical Center of San Jose is a 264-bed acute care facility located in the famed Silicon Valley. Surrounded by mountains and close to beautiful beaches, this Center would be an ideal fit for nurses looking to maintain an active lifestyle in the great outdoors. 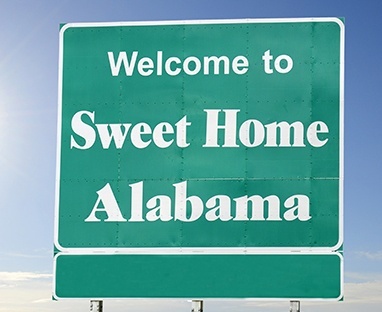 Located in “The Heart of Dixie,” the Brookwood Baptist Health system in greater Birmingham offers the largest network of healthcare facilities in Central Alabama. Comprised of five hospitals and dozens of specialty centers, Brookwood Baptist Health is part of the HCA family, of which HealthTrust Workforce Solutions is an affiliate. Three of its facilities in particular – Brookwood Baptist Medical Center, Princeton Baptist Medical Center, and Shelby Baptist Medical Center – offer a wide array of opportunities for healthcare professionals, especially those interested in Brain and Neurological Services, Cancer Services, Maternity and Women’s Health Services, ER Services, Orthopedic Surgeries, and more. Located in the “City of Excellence,” Medical City Plano is a part of the largest, most comprehensive healthcare providers in North Texas. 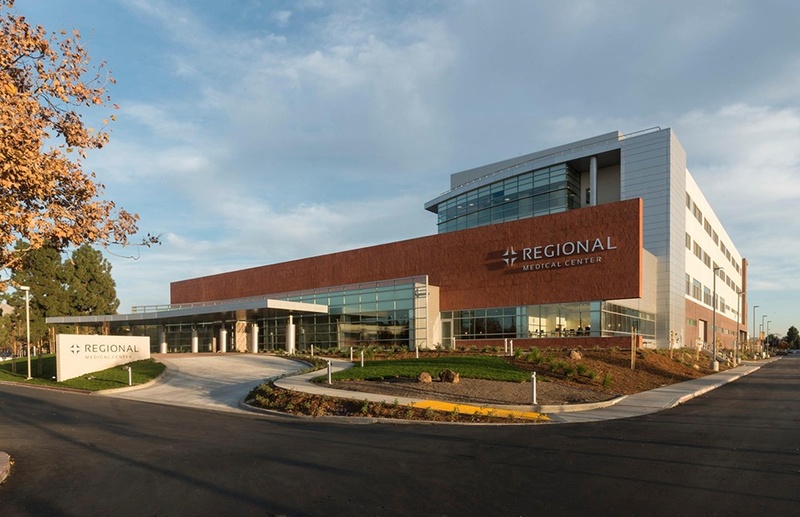 This 547-bed acute-care facility has more than 1,600 employees and over 1,000 physicians on staff, representing over 70 specialties and subspecialties. 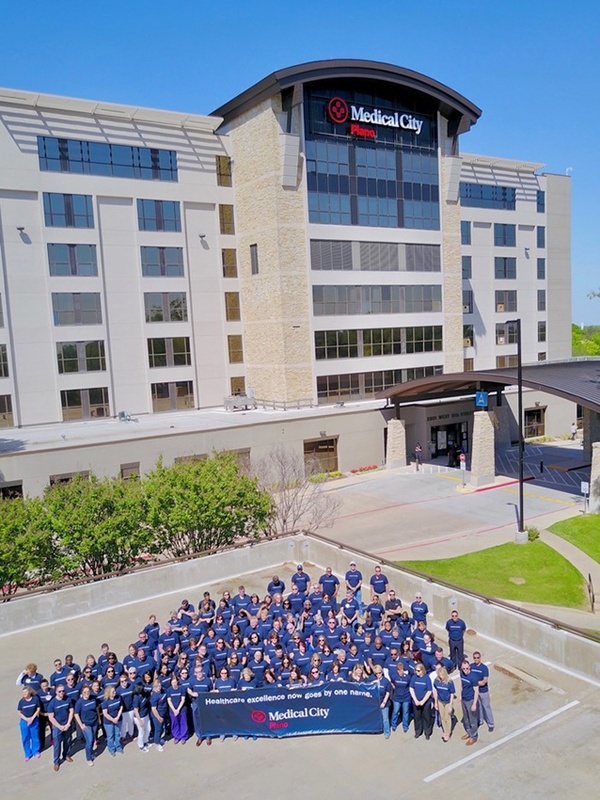 Medical City Plano stands as the community’s first comprehensive medical center and is part of HCA’s Medical City Healthcare system. 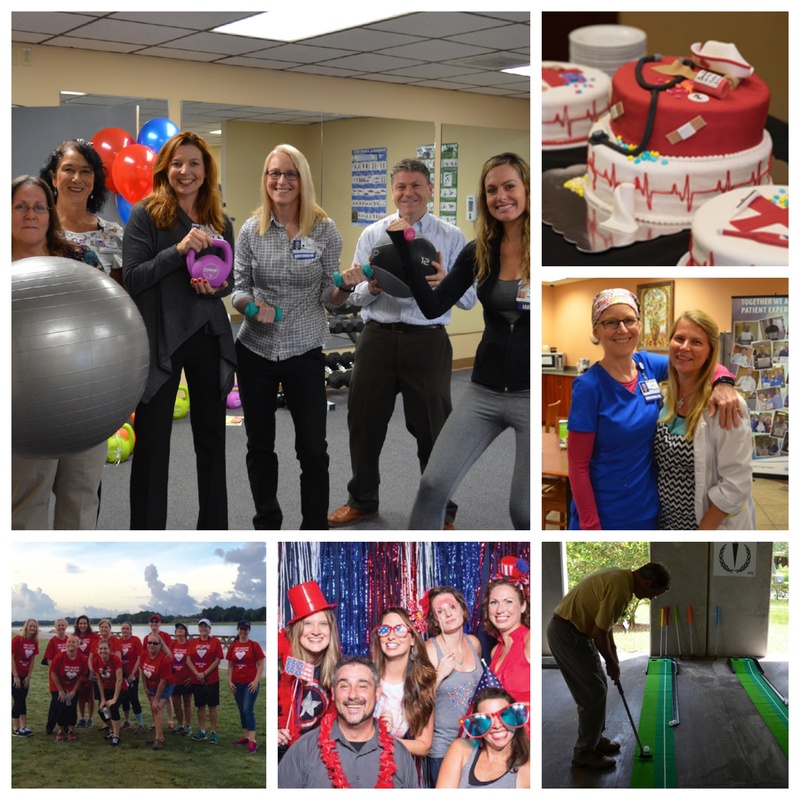 Many of these positions and facilities are staffed by HealthTrust Workforce Solutions, an affiliate of HCA. 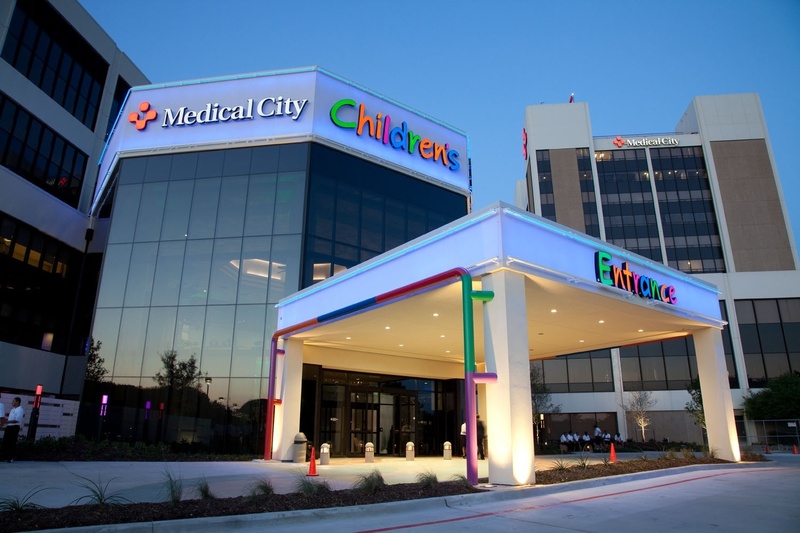 Medical City Children’s Hospital is a 156-bed comprehensive and specialized hospital with an unwavering focus on patient care. This Dallas, Texas facility is part of HCA's Medical City Healthcare system, which includes 16 hospitals, 7 off-campus emergency rooms, 50+ ambulatory sites, 7,000+ active physicians, and 15,000 employees. 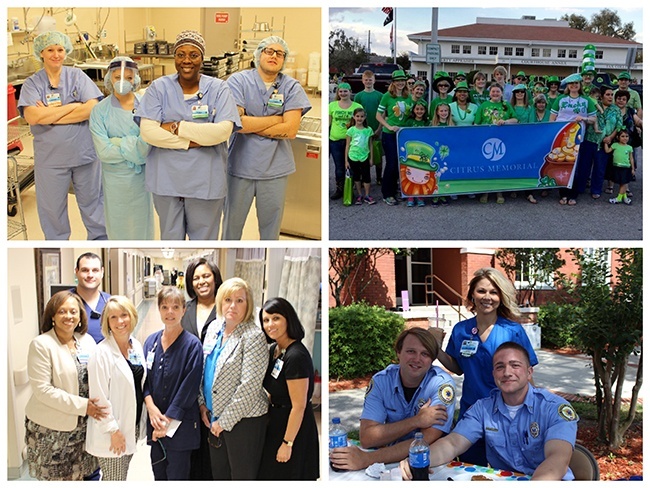 Many of these positions and facilities are staffed by HealthTrust Workforce Solutions, an affiliate of HCA. 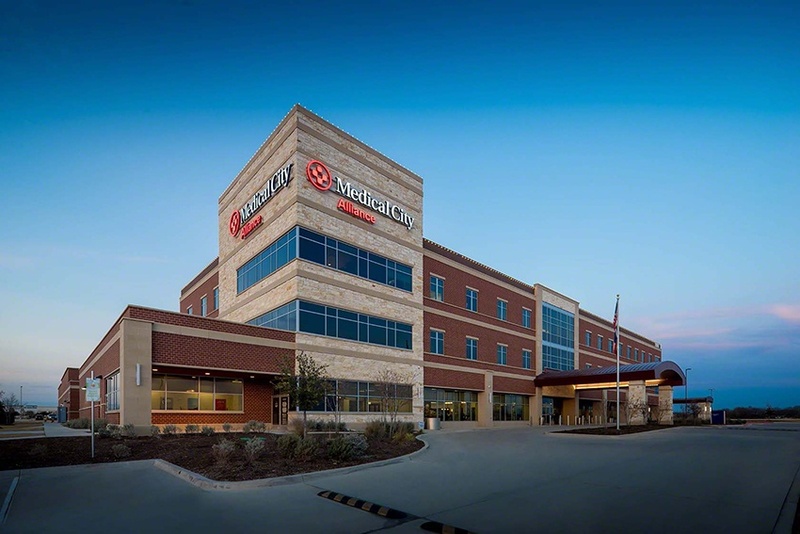 Conveniently located in Fort Worth, Texas, Medical City Alliance offers world class healthcare with a personalized approach. As part of the Medical City Healthcare network of hospitals and specialists, patients are ensured access to leading medical specialists and advanced healthcare innovations across the network in areas such as ER, Maternity, robotic surgery, cardiology, and family health. Citrus Memorial Hospital is a 204-bed acute care hospital in Central Florida offering 24/7 emergency room services, heart and vascular care, orthopedic and spine care, outpatient wound care, and more. Blake Medical Center is a 383-bed HCA facility located on the west coast of Florida, just minutes from Sarasota. Blake Medical has a multitude of award-winning specialty centers including burn care, complex hand repair, and a stroke center. The facility’s Level II Trauma Center is the second one of its kind in the state and was the first one on the west coast south of Tampa Bay.